Unleash your inner smile ! Are your teeth not as evenly aligned as you wish they were? Do you find that your imperfect smile prevents you from accomplishing your goals? 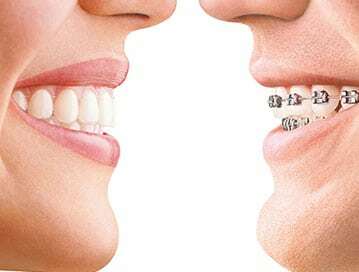 Muswell Hill Smile is a private orthodontist in London providing state of the art orthodontic care and creating great smiles for people of all ages. We’re a family-oriented practice that focuses on the quality of care given, rather than the volume of patients seen. 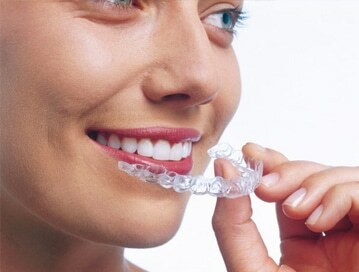 Muswell Hill Smile is a dynamic orthodontic practice experienced in fitting a modern range of cosmetic orthodontic braces and near invisible for creating straight teeth and beautiful smiles.